The videos reveal some key information about the Galaxy S10 like in-display fingerprint sensor, OIS-enabled selfie camera, and reverse wireless charging support. Galaxy S10+ feature dual 10-megapixel (f/1.9) and 8-megapixel (f/2.2) selfie cameras. It suggests that the phone could come with a Super AMOLED display, which is missing in the Galaxy M10 and Galaxy M20. First set of teasers of the Galaxy S10 are coming all the way from Vietnam. As for as Galaxy S10 and S10 Lite are concerned, they will have two storage variants of 6GB RAM, 128 GB internal storage and 8GB RAM with 256 GB internal storage. It will be powered by Exynos 9820 processor with 6GB/8GB of RAM and 128GB/512GB of inbuilt storage. As per GSMArena's report, Samsung Galaxy S10+ will have 4100 mAh battery, Galaxy S10 will have 3400 mAh battery and Galaxy S10 Lite will have a 3100 mAh battery. The FCC certification has come out with some of its features as well. Perhaps more interesting is that the preorder page is even available, given that Samsung won't formally launch these new handsets until later this month. It packs a slightly smaller 5.8-inch display with Gorilla Glass 5 protection. The S10 then comes with a 10MP hole-punch front camera with 3,400 mAh battery, while the S10+ will have a 4,100 mAh battery plus a dual hole-punch camera with 10MP and 8MP lenses. 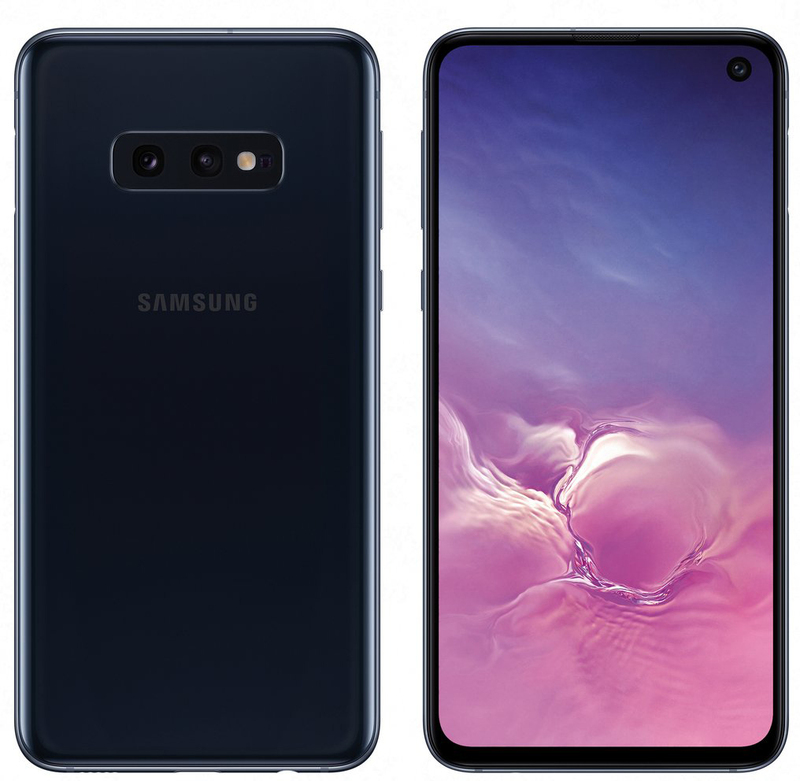 On the front, however, it will sport the same camera sensor as the Galaxy S10e. It sports a 10-megapixel camera with f/1.9 aperture. The Samsung Galaxy S10e is expected to come with a side-mounted fingerprint sensor to unlock the phone.